“Aside from any of the legal implications, I wouldn’t assume that Google is using your site analytics data to influence rankings or whether they use data from Chrome. “Whether or not it influences search engine rankings, bounce rate is an important metric we track internally at eBay for our site experience, what matters most is if people engage. Very simply, the lower the bounce rate, the more people are engaging with your site and that can only be good. “Irrespective of search engine rankings, AMP pages are key for a faster mobile experience and solving for impatience and frustration from tolerating slow loading sites. “Personally, I’d like to see AMP become the default for all web pages and I’d recommend that any site look in to it (http://ampproject.org). 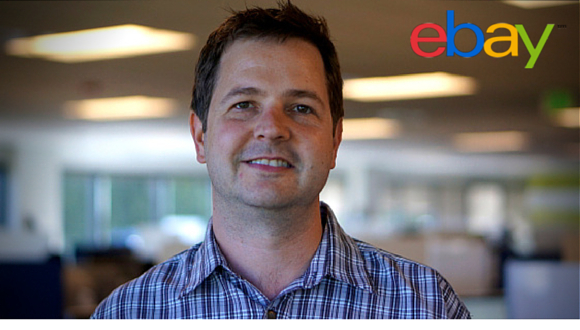 “eBay wants to have the fastest possible experience for all people, if search engines choose to reward it, that’s great, but site experience comes first. We’ll share more questions and answers in upcoming posts. 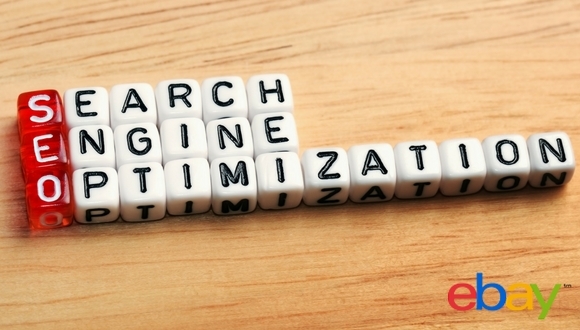 In the meantime, you can also read this recent blog post for more SEO tips.